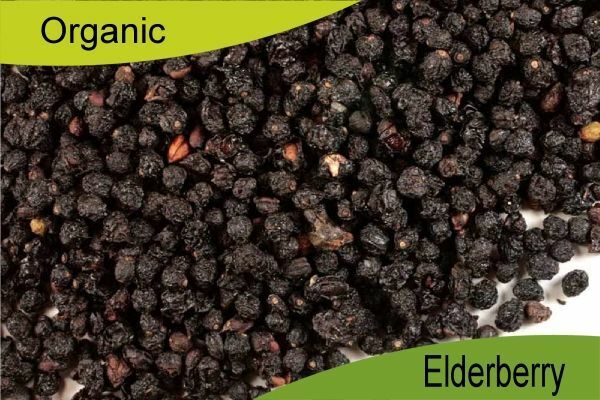 To make an elderberry fruit herbal infusion or tea use half to one teaspoonfuls of dried berries to a cupful of water. 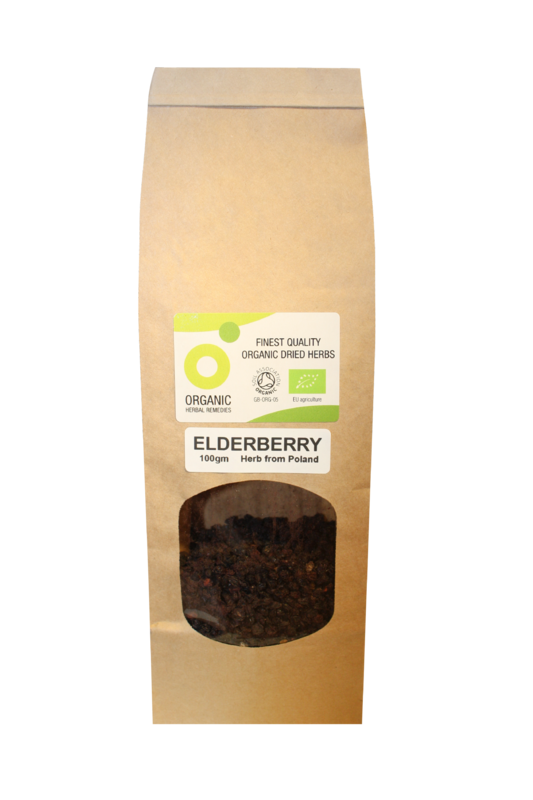 Either make as a traditional tea or, to gain maximum strength, place the berries in a saucepan, pour on the water, cover with a lid and simmer gently for approximately ten to fifteen minutes before straining. For further information and recommended dosage please consult a qualified herbalist. 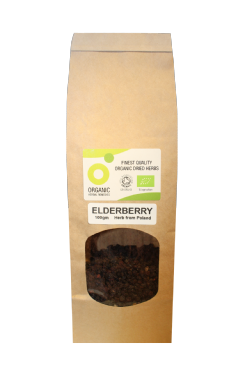 We suggest no more than three or four cups of elderberry tea per day.